Why wait for new home construction? 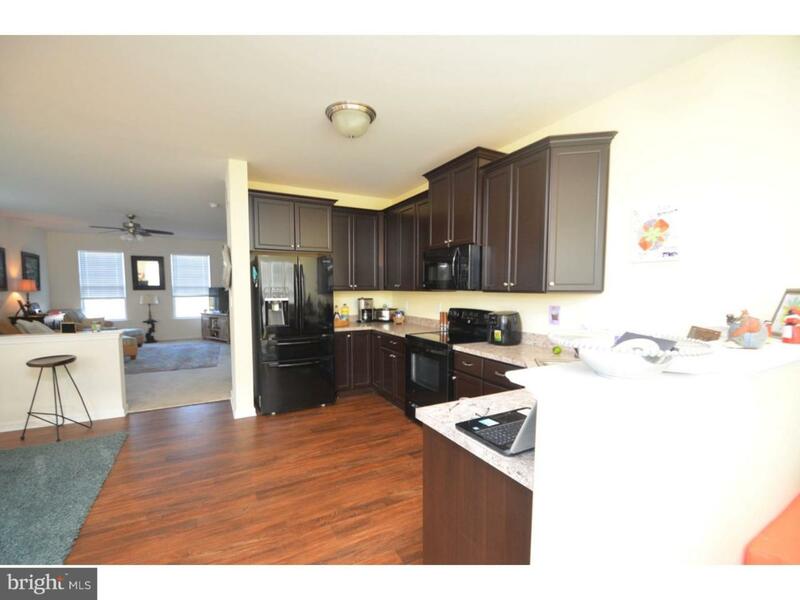 This home is only 3 year young and very well maintained. 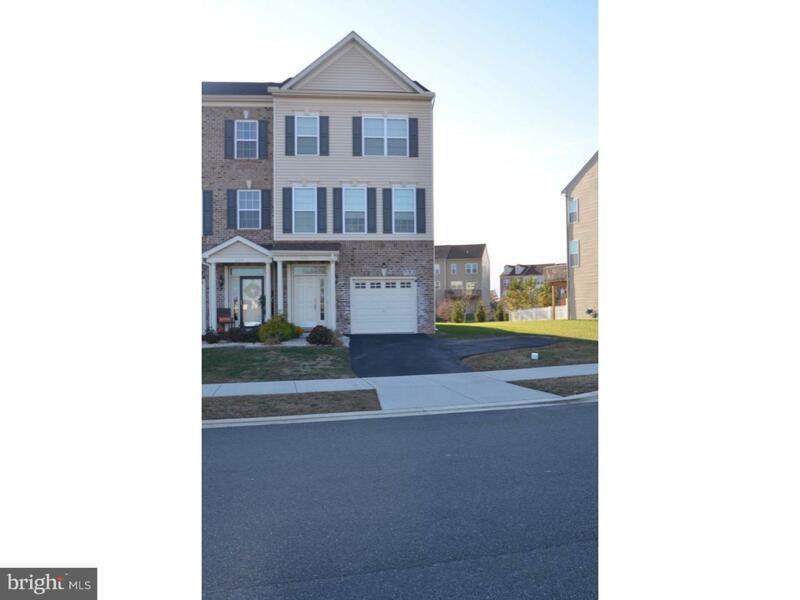 This is one of the largest townhomes in the community sitting one of the largest lots. On the lower level you will find a spacious foyer and generous size Living Room with sliding glass doors to the back yard and patio area. The Laundry Room is also located on this level. 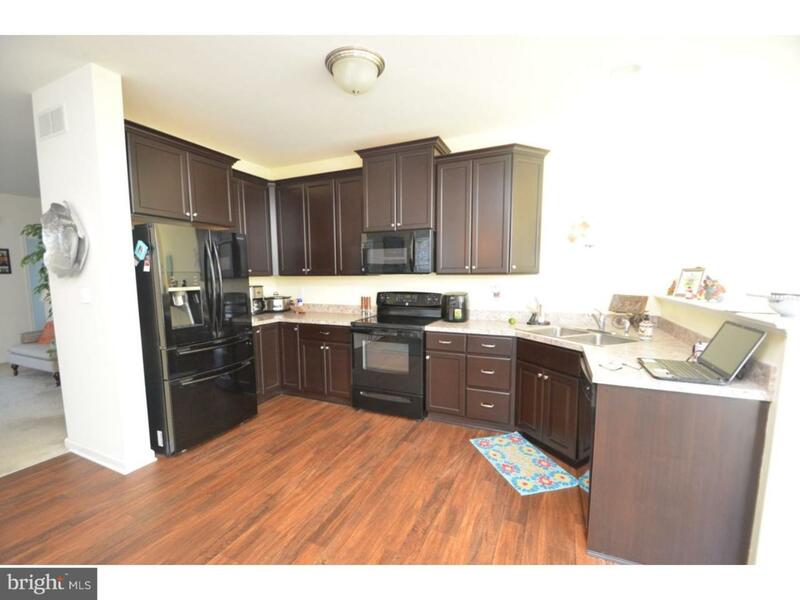 On the second level you will find a gorgeous Kitchen with upgraded 42" Espresso Cabinets and a large Dining area. Adjacent to the Kitchen is the Sun Room with lots of windows and sliding glass doors to the 2nd level Trex deck. The Family Room is also on this level and offers plenty of room for entertaining even the largest of gatherings. There is a conveniently located Powder Room on this level too. The 3rd floor offers a Master Bedroom with a large walk in closet. The Master Bath features upgraded Espresso cabinets, his and her vanities, and a stand alone shower with upgraded lighting. There are 2 other generous size bedrooms and another full bath (with Espresso cabinets) on the 3rd floor. 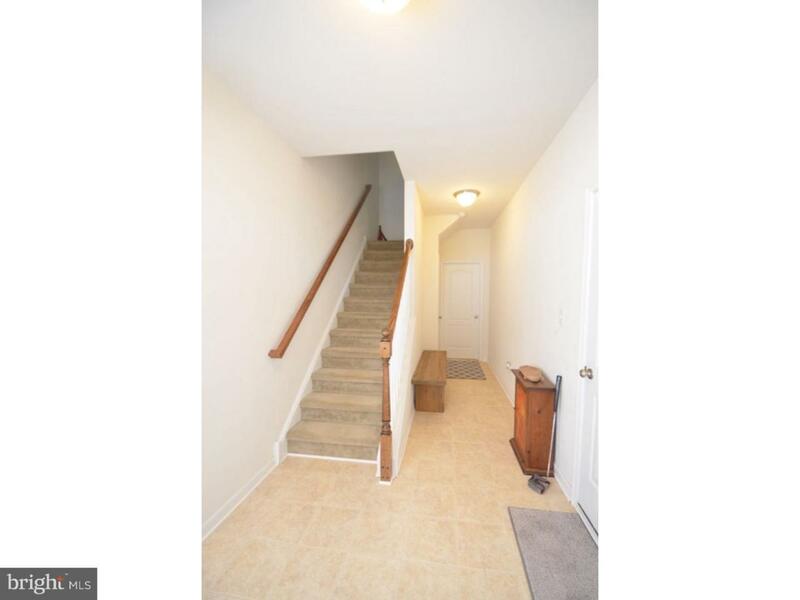 All 3 bedrooms have ceiling fans along with the Family Room and Living Room. Outside the home you will find a partial brick facade, a one car garage (with a hose bib inside and outside of the home) and an expanded driveway that has recently been seal coated. The rear yard features a lower level rock patio area and a 2nd level Trex deck. The yard offers plenty of room for all your entertaining needs. The community offers a gorgeous Lake House and Lake where residents can gather with friends and family. Residents will also be able to host special events while enjoying beautiful views of the Lake. The Town Center is also underway and will offer shopping, restaurants, a fitness center and a Daycare! The community has both active and passive open space, sidewalks, street lights, recreation areas with Play equipment, picnic tables and lawn game areas. Make your appointment to see this amazing home in aa awesome community! You will be glad you did!